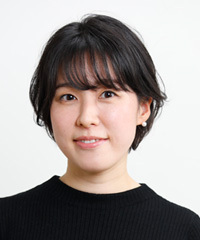 Mannami Kana (万波佳奈 Mannami Kana, born June 16, 1983) is a Japanese professional 4-dan Go player at the Nihon Ki-in. She made professional 1-dan in 2000, 2-dan in 2001, 3-dan in 2004 and 4-dan in 2007. Her younger sister Mannami Nao is also a professional.